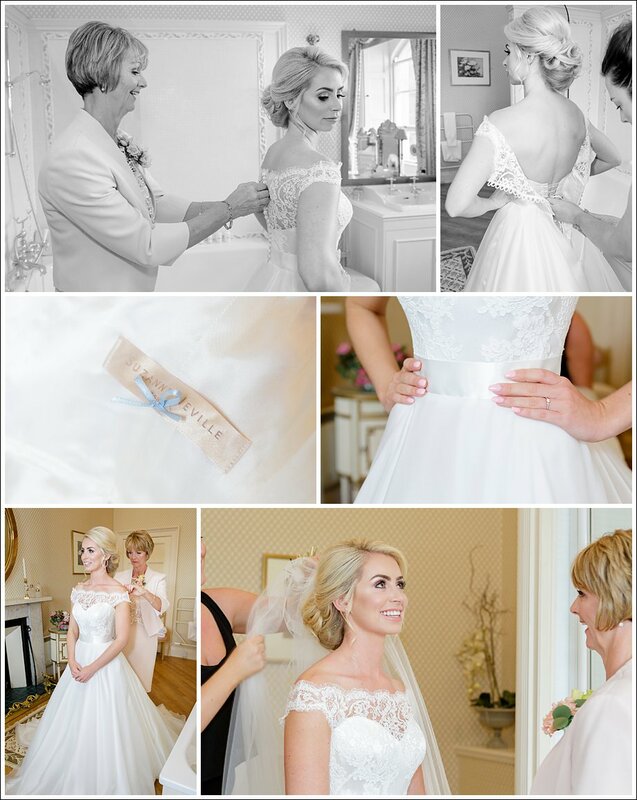 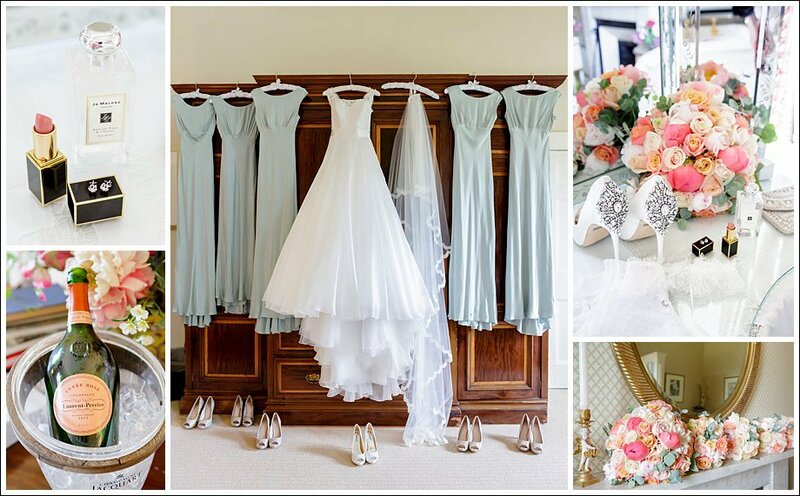 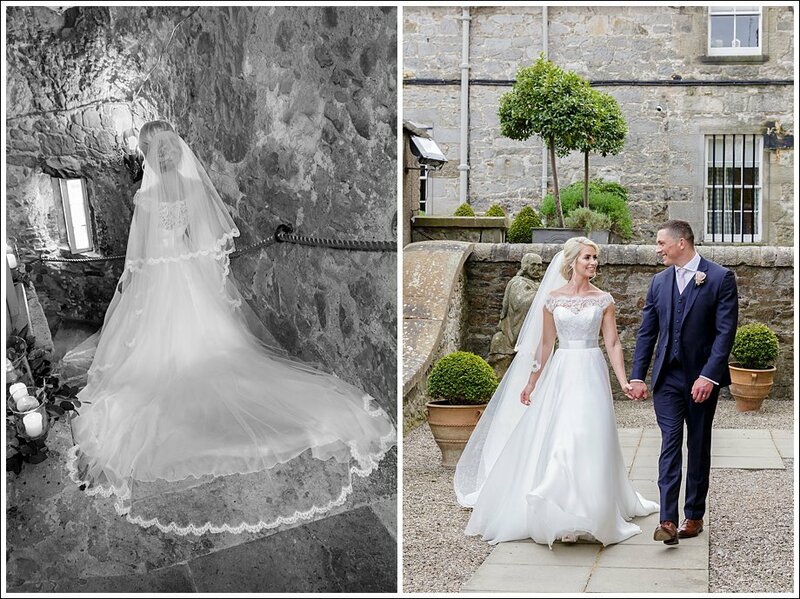 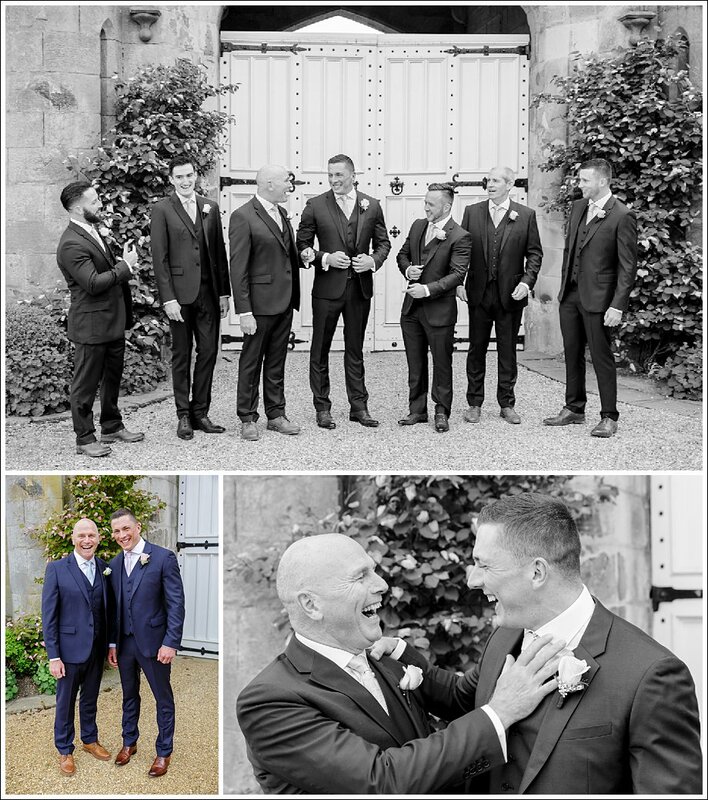 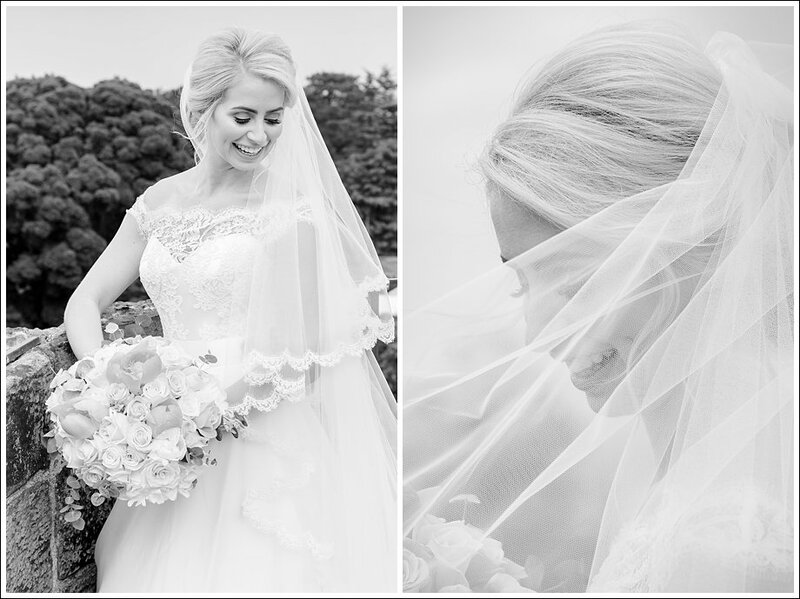 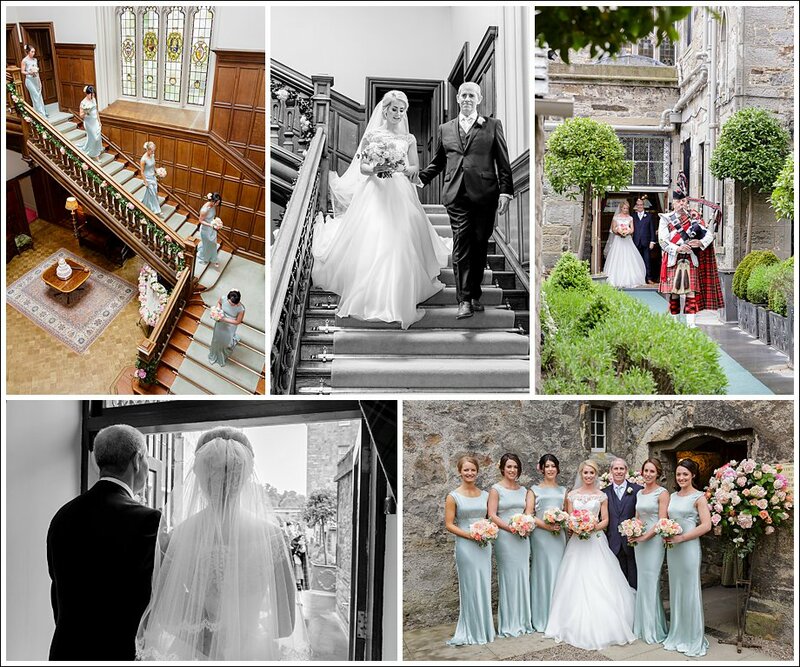 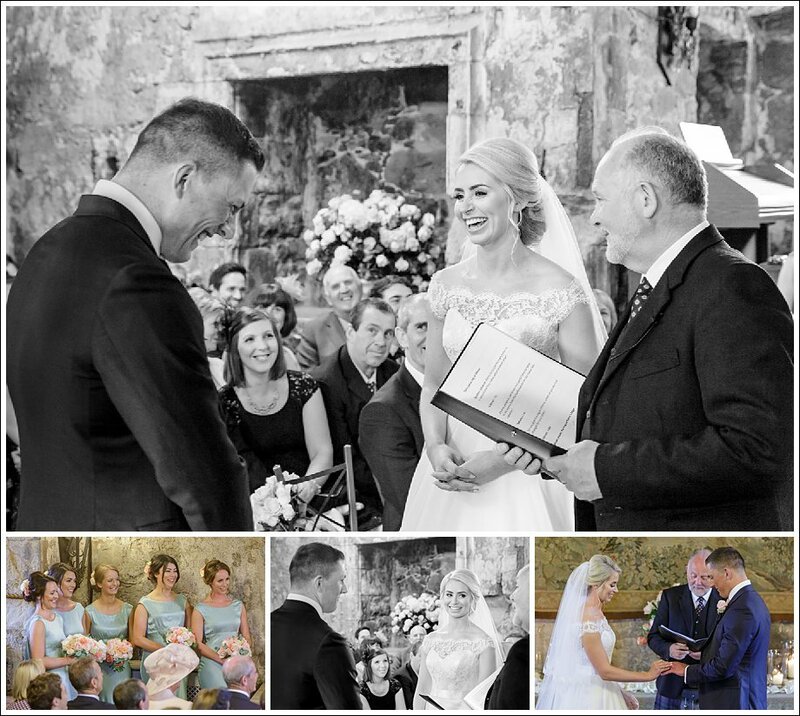 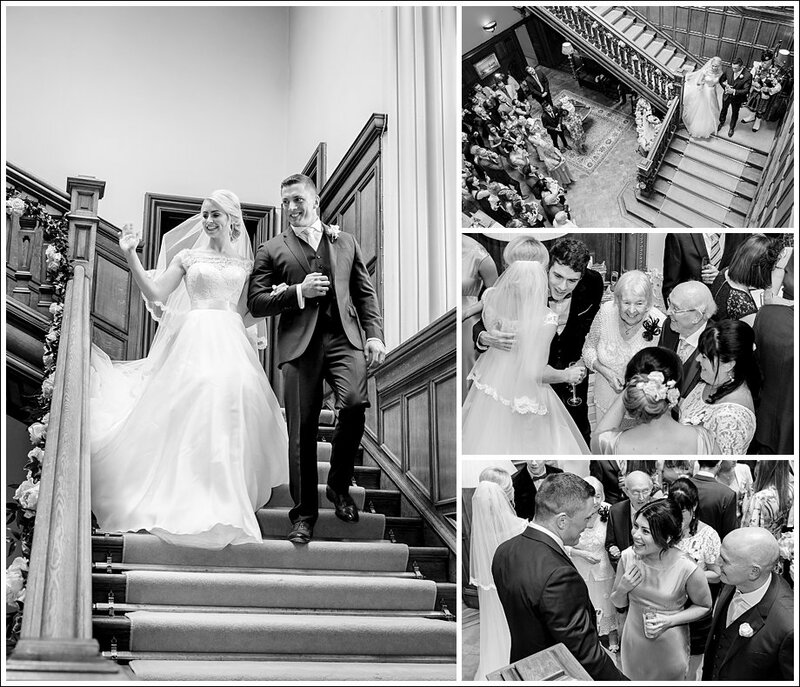 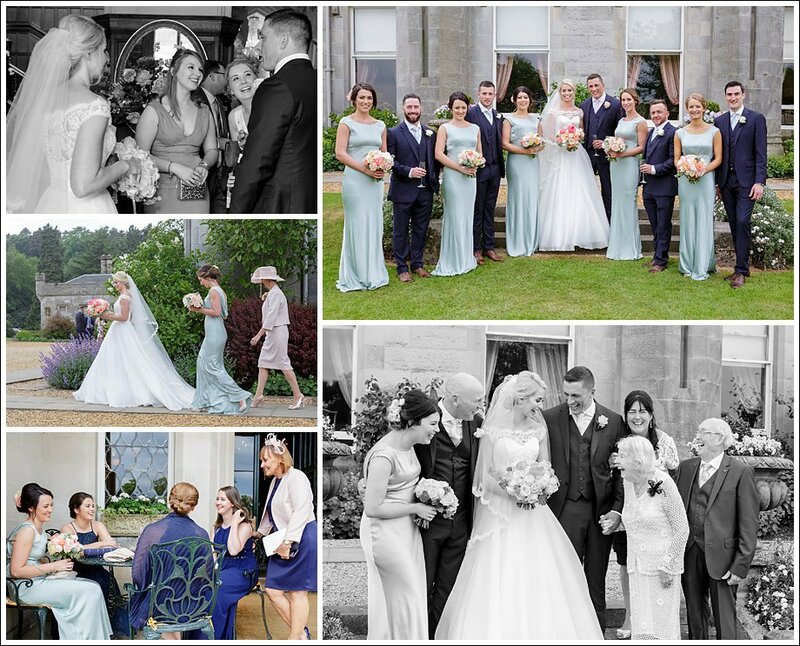 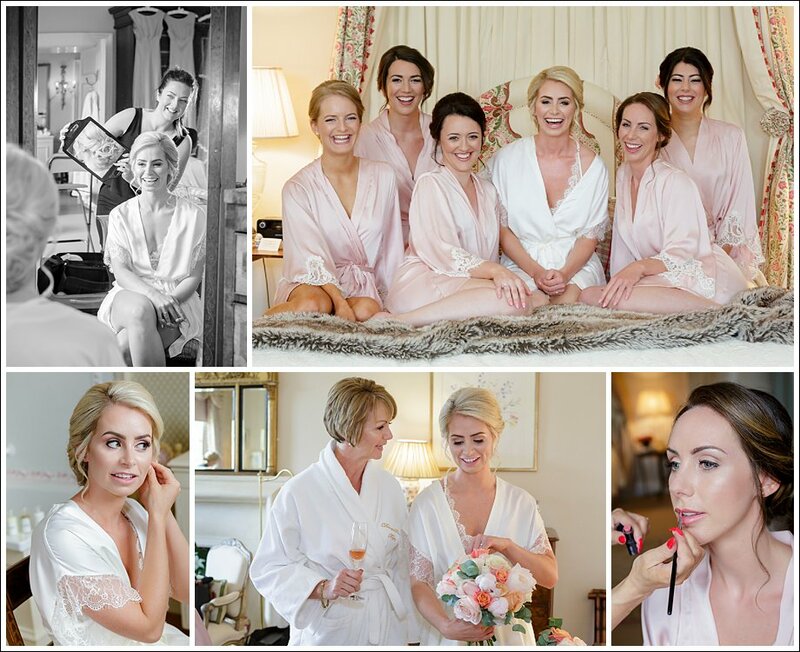 Esther & Odhran’s Dundas Castle wedding album is absolutely one of our all time favourites. 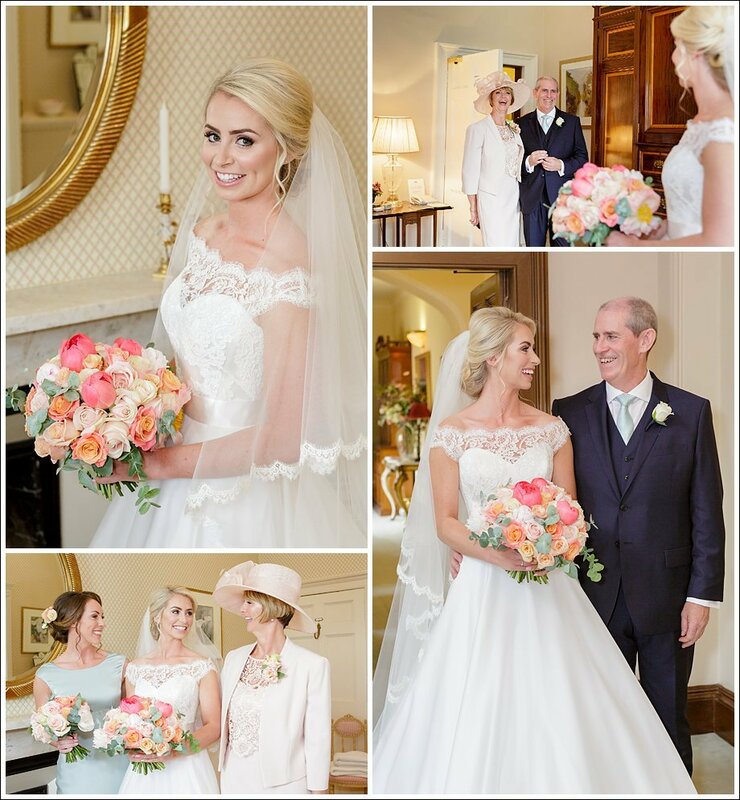 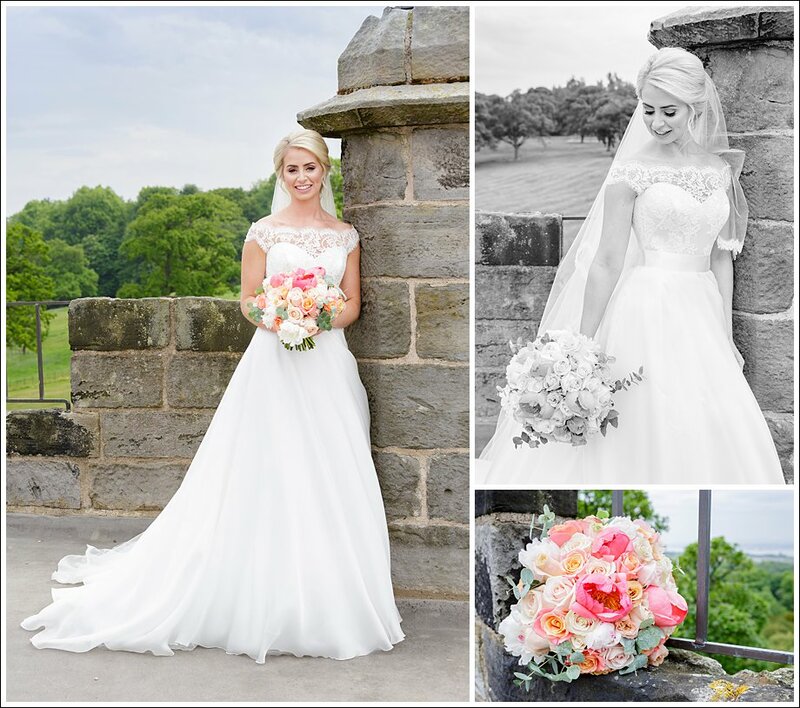 Esther looks absolutely stunning in her Suzanne Neville dress, and we just love the incredible flowers from Planet Flowers (check that gorgeous table plan!). 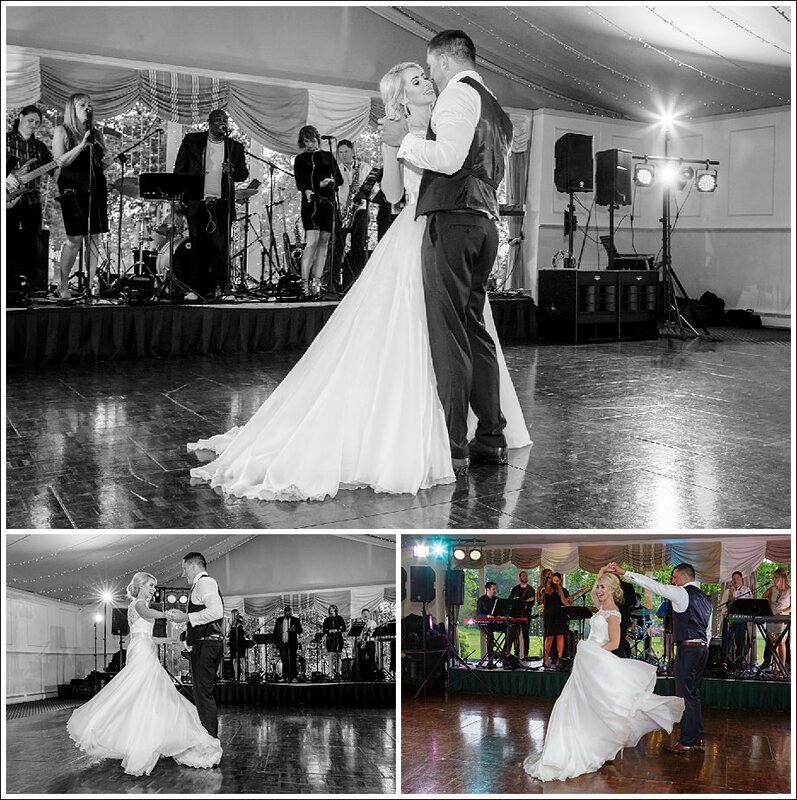 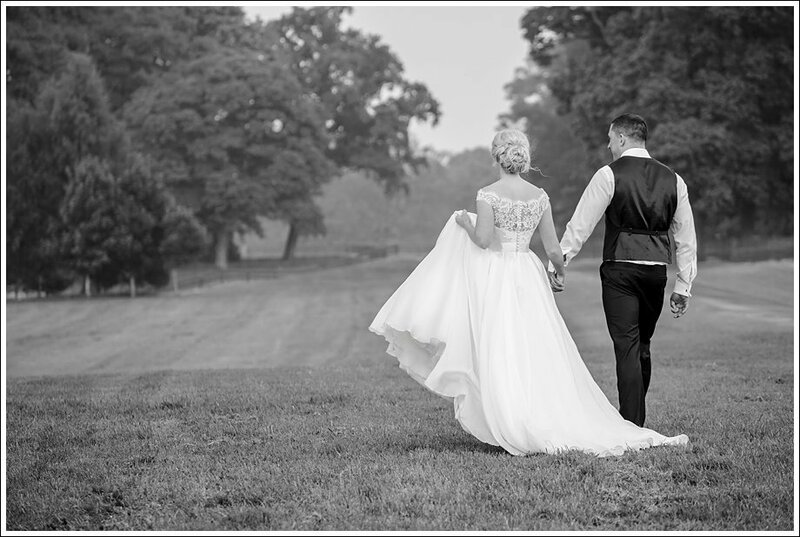 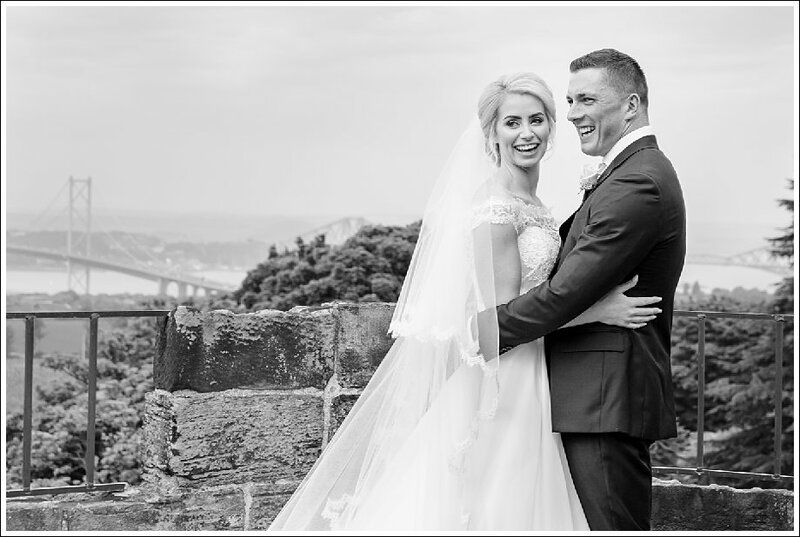 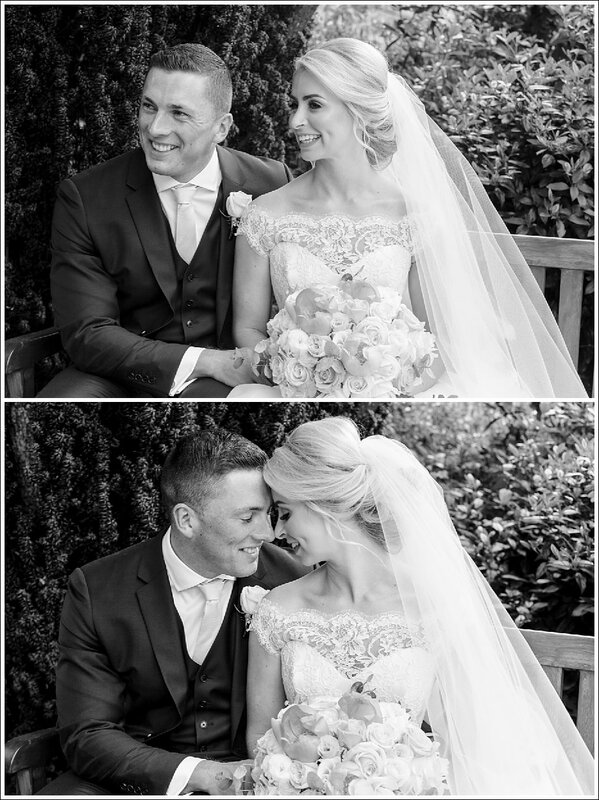 Their day has been captured perfectly by Rankine Photography and White Balloon Films, who have both encapsulated how stunning and elegant their day was. 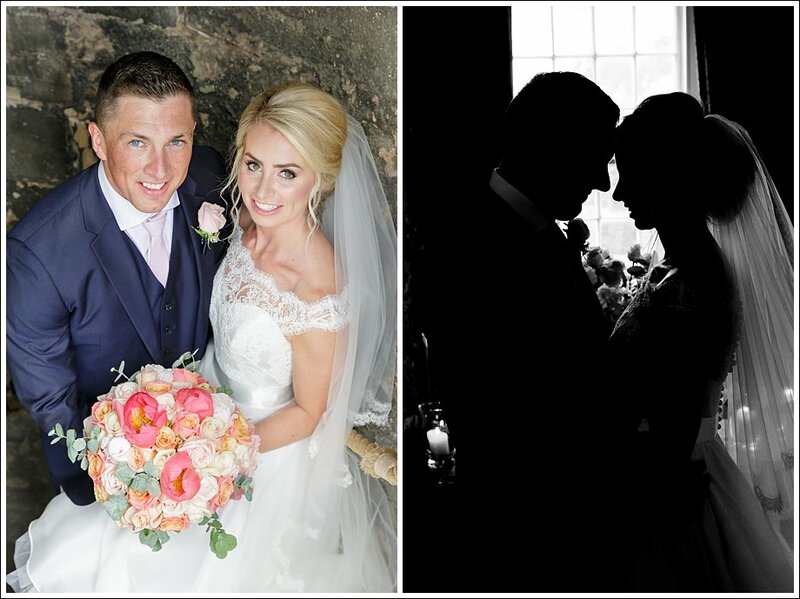 Our very best wishes to the happy couple! 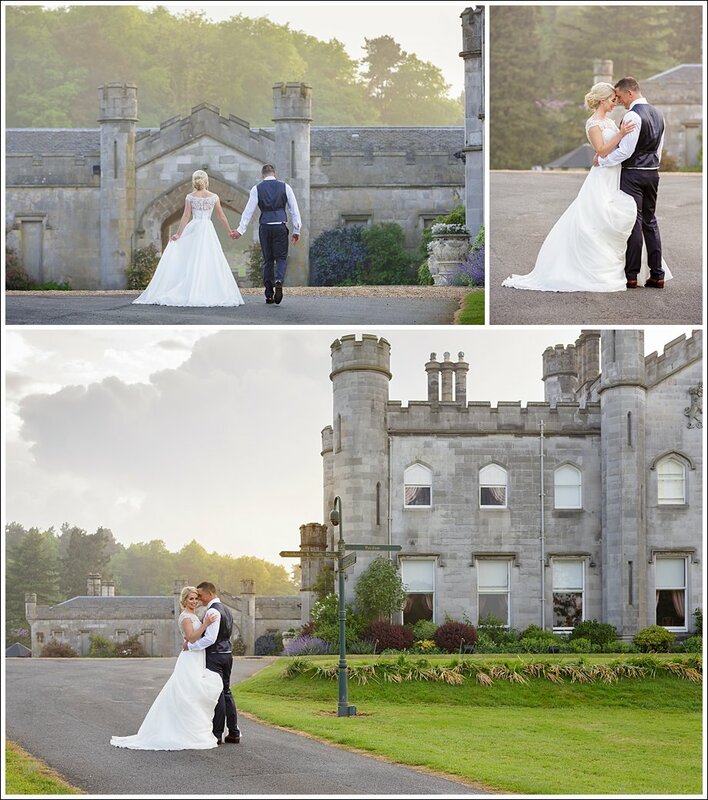 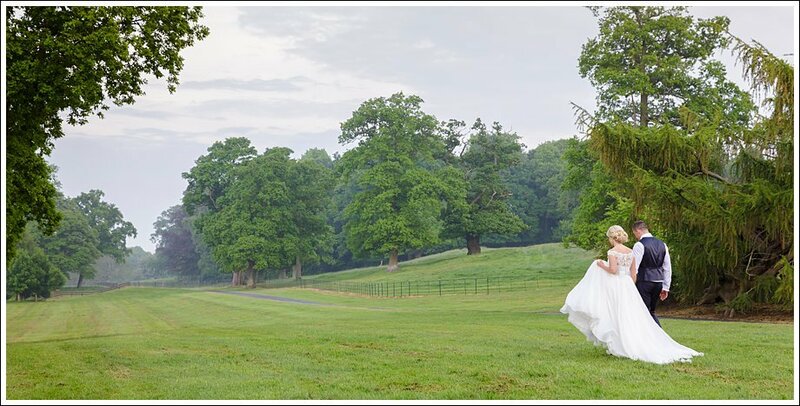 The minute we drove up the long driveway to the secluded and beautiful Dundas Castle, its impact and wow factor confirmed to us all, on the day we came to find a wedding venue with Esther & Odhran, we had found the one! 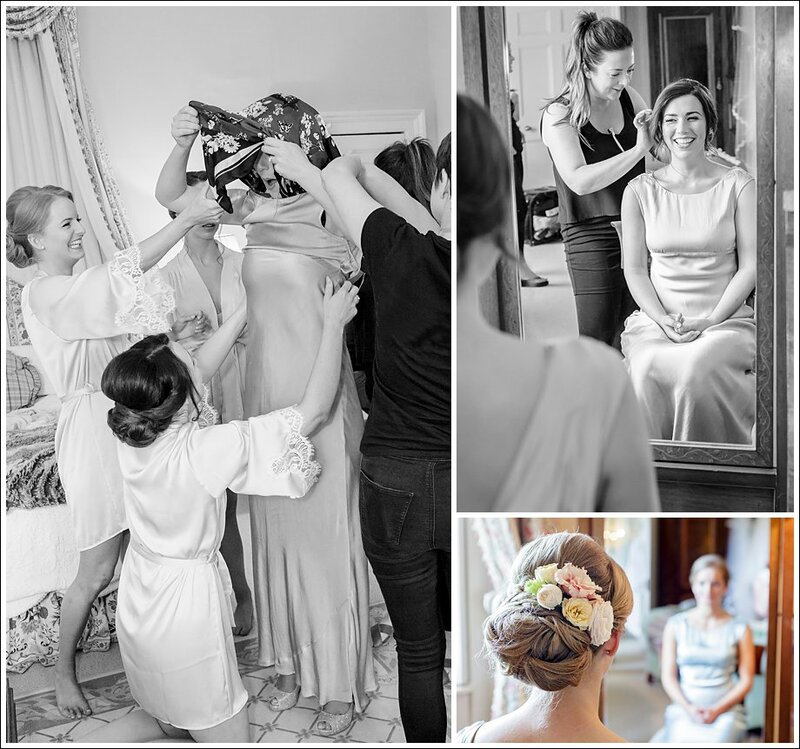 Throughout the long and sometimes stressful process of helping Esther & Odhran plan their wedding, we always felt we had the help, support and advice from the fantastic team at Dundas Castle, including Morvern, Genevieve and Fleur, and we knew we were in safe and experienced hands. 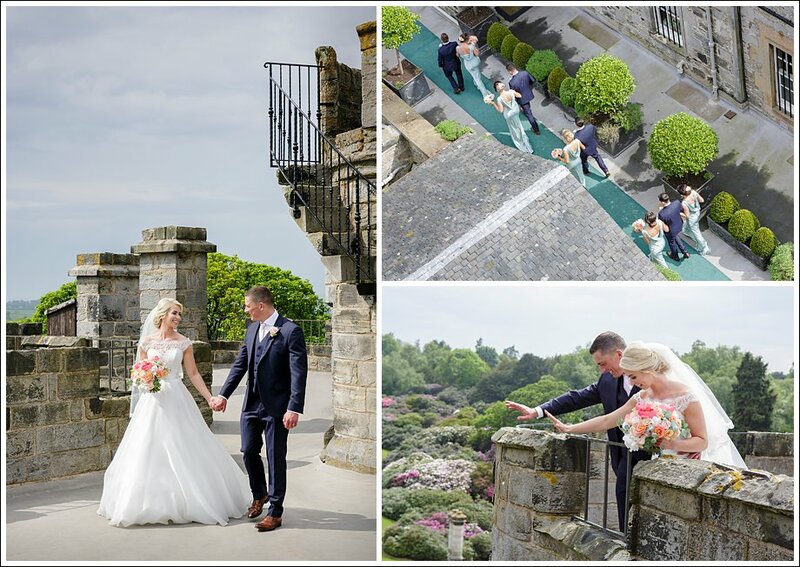 Nothing ever seemed too much trouble and we were made to feel we were the only ones having a wedding at the castle. 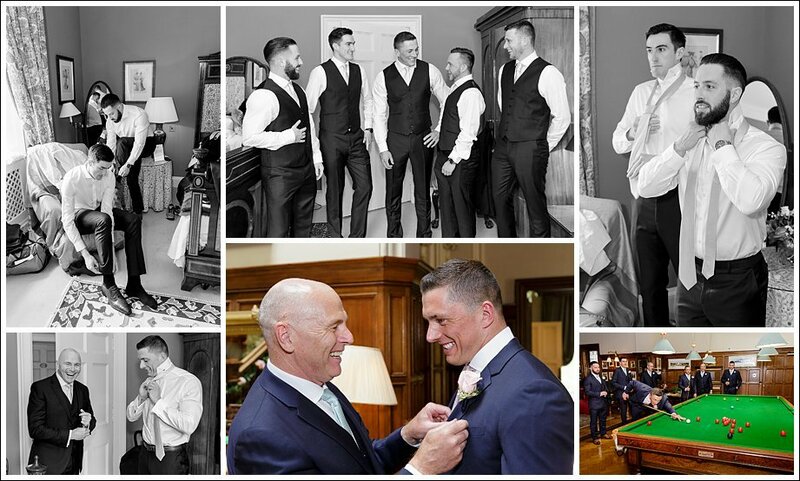 We were never told no, not possible or that can’t be done. 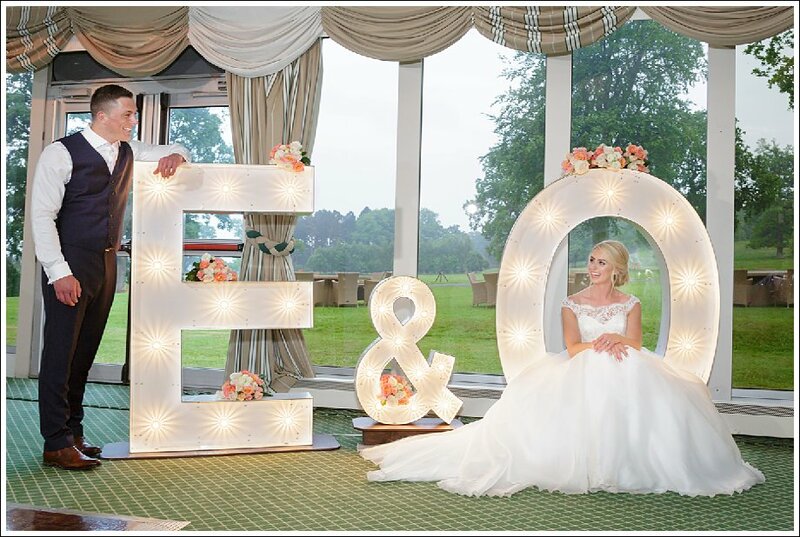 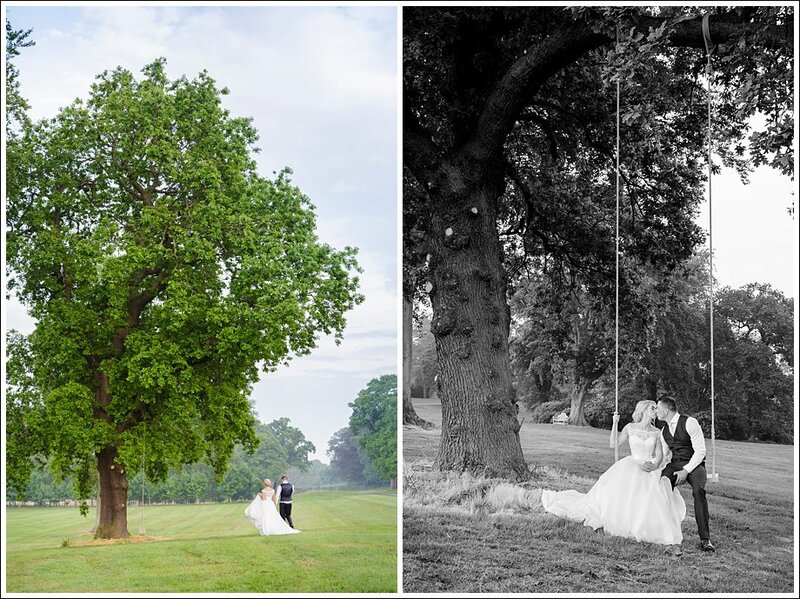 Whatever Esther & Odhran wanted to do on their special day, it was met with a positive and can do approach. 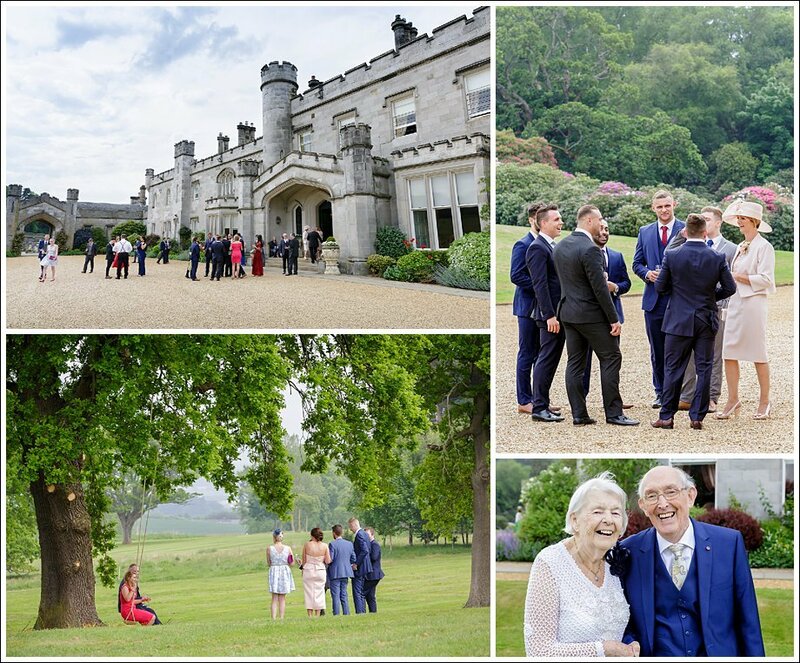 Being able to have the whole venue to yourself certainly is a big plus, and allows you and your guests to relax and enjoy the whole day and evening, and if you are lucky enough to stay overnight, then it is just the icing on the cake! 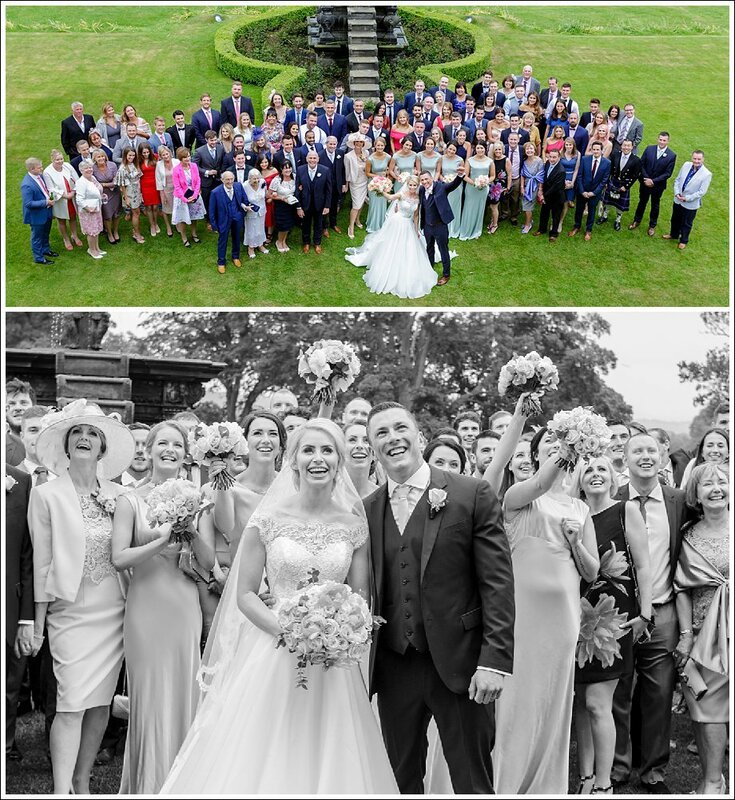 Definitely recommended if you are looking for an exclusive, romantic and stylish venue with the help from a highly efficient, dedicated and experienced team. 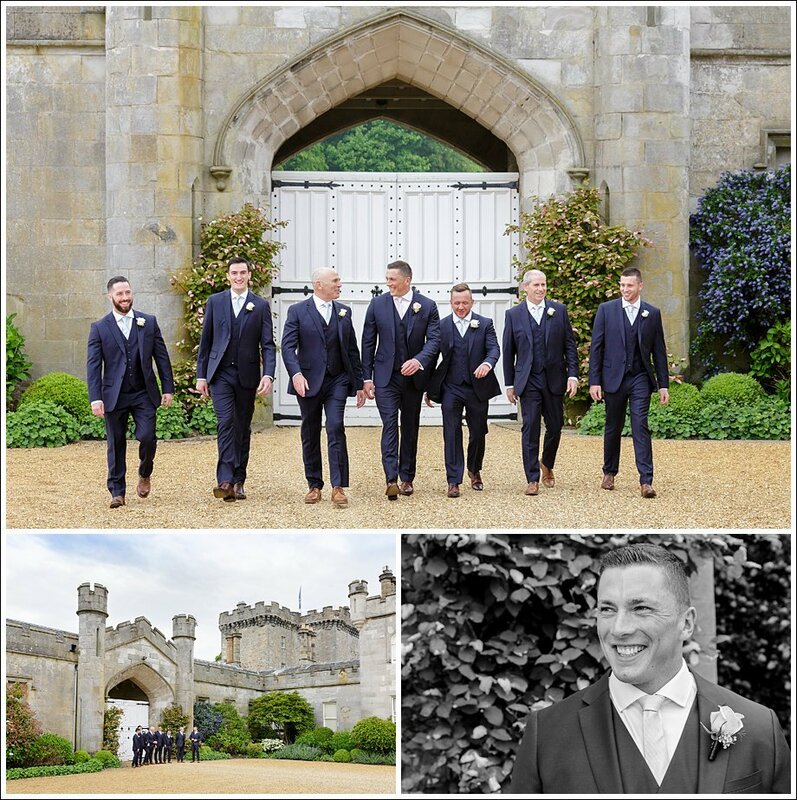 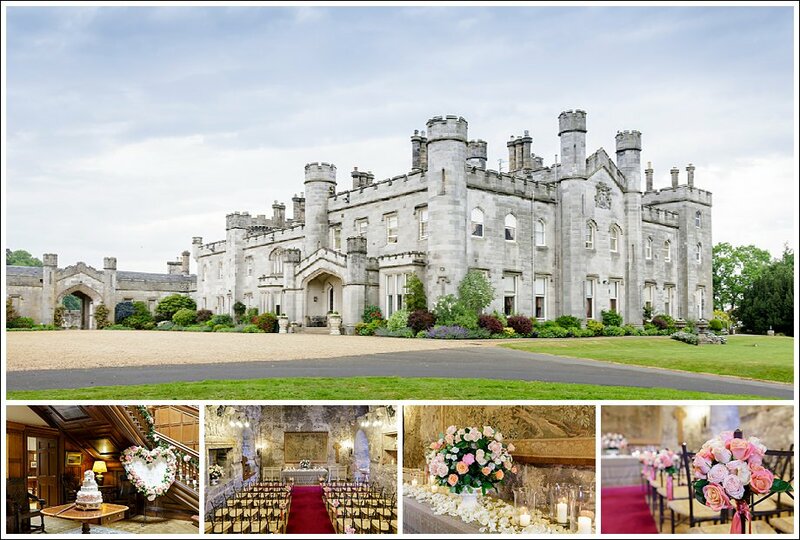 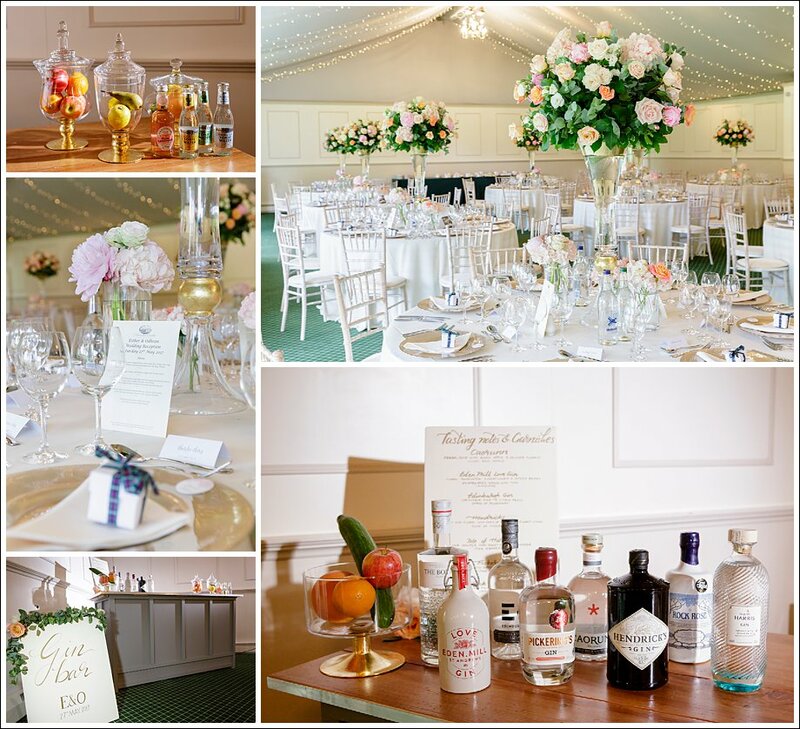 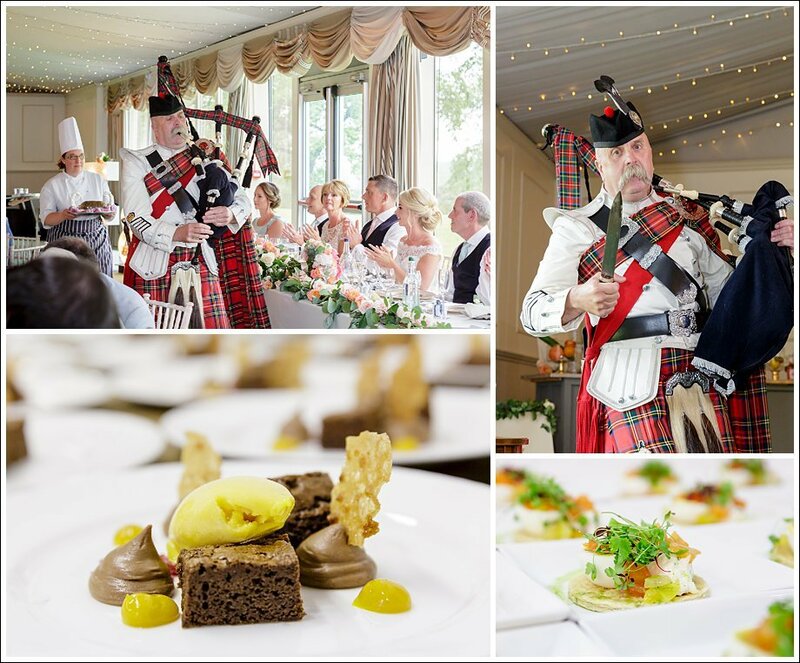 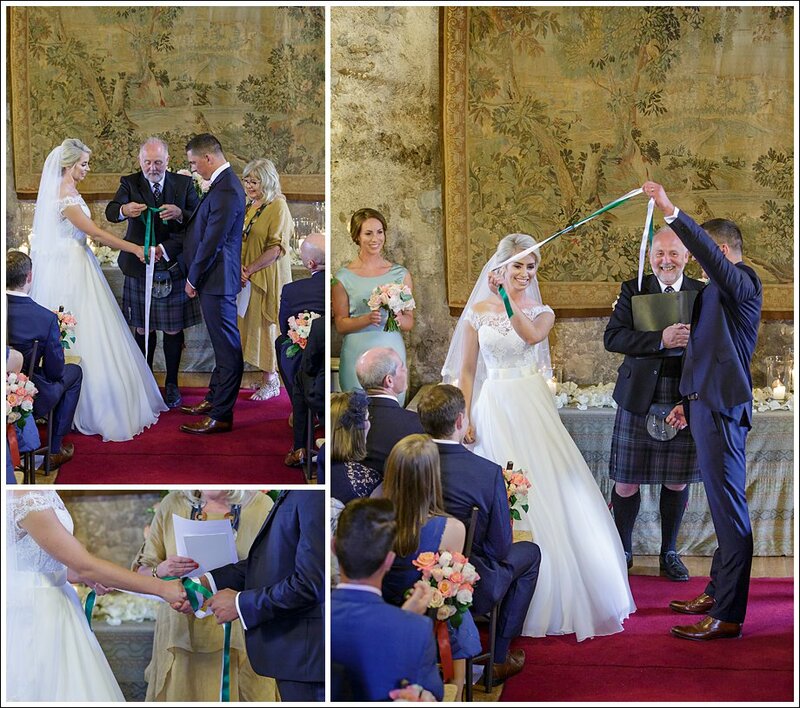 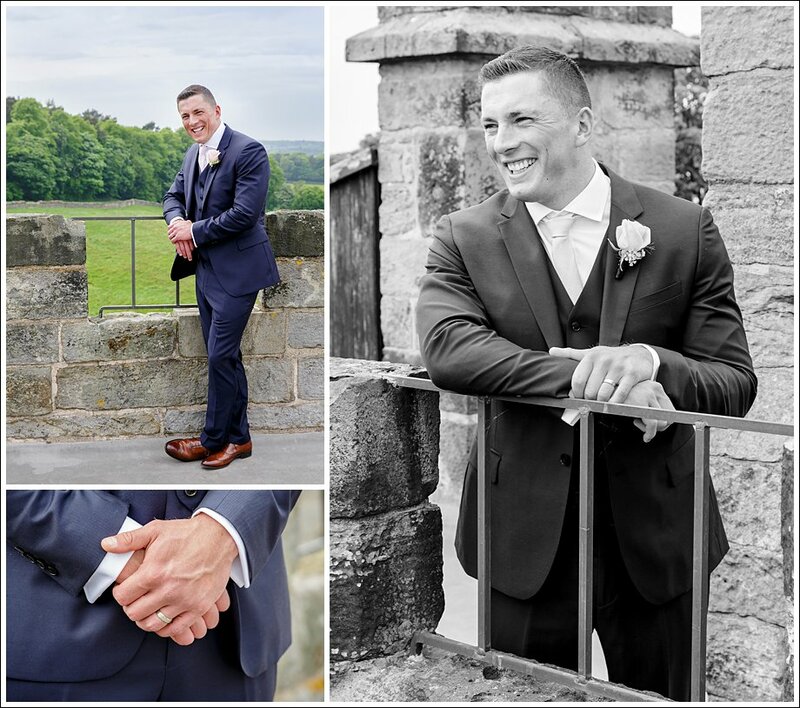 Using some of the best suppliers that Dundas Castle recommend is our personal advice as they were all outstanding and without them the day would not have been the success it was. 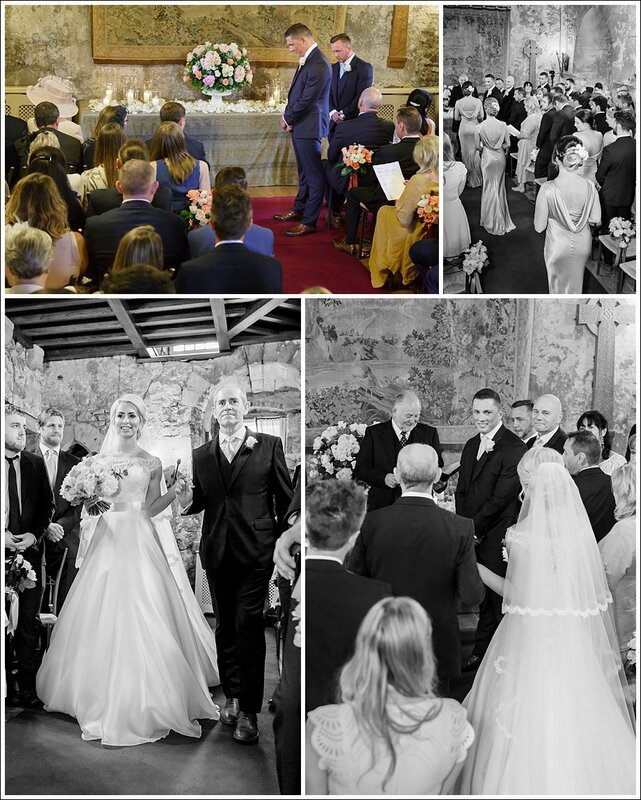 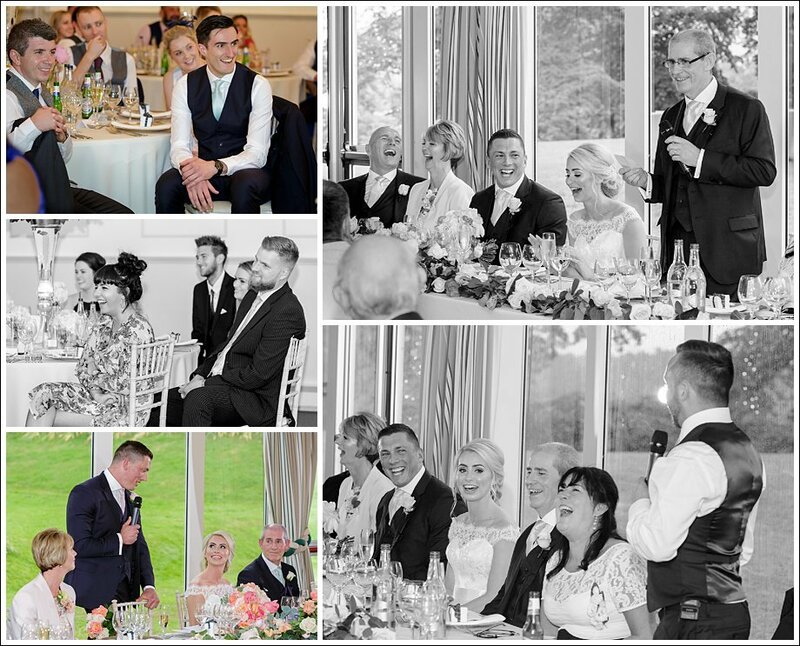 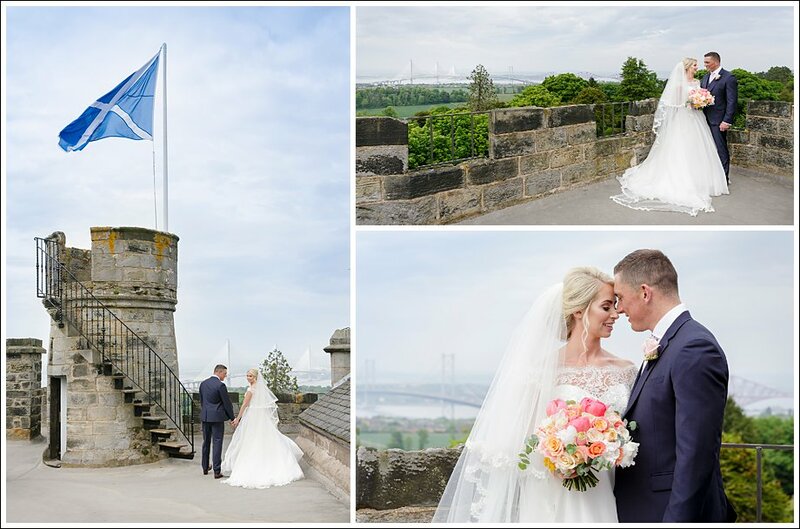 Prestige venue & Events, Rankine Photography, White Balloon films, Planet flowers, Liggy’s cakes, Laura Gray hair & beauty, Major Iain Grant were all fantastic and did an amazing job. 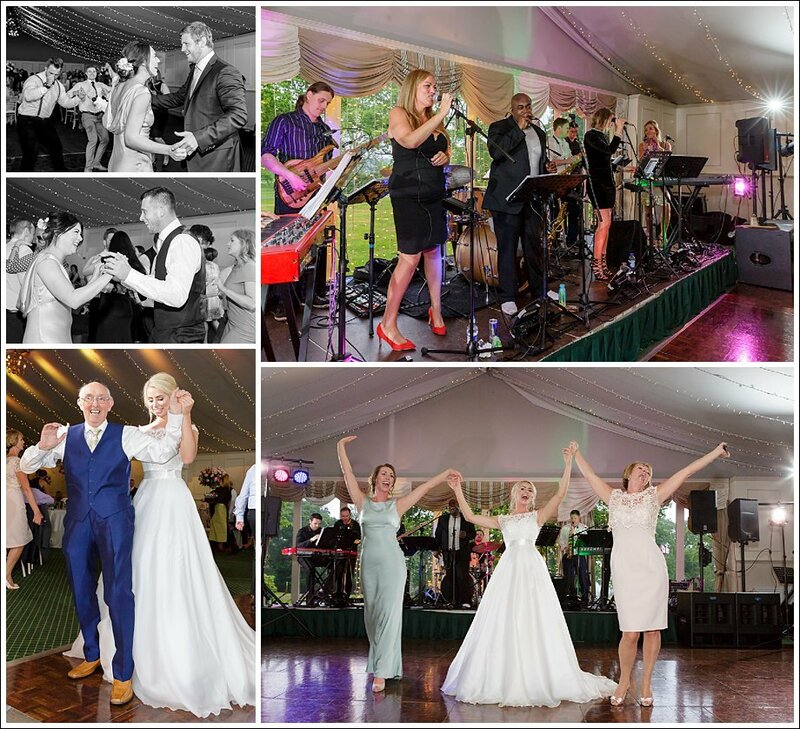 And to have Stax of Motown 12 piece band to party the night away was incredible!